This post is going to be a little random today, but that is okay right? I thought I'd share some 'good stuff' I've found lately circulating around on the web. Good friends pass it on, I hope you enjoy! Fall is certainly in the air (minus the 90 degree temps coming to Iowa this week), but if you are like me, once it hits September 1, regardless of the temperature, I think fall. And when I think fall, I think pumpkin. Check out the Starbucks competition to bring their popular Pumpkin Spice Lattes into a store near you earlier than expected. I hear some in Iowa already have them. Now, I am not a coffee lover, but I'd love to try this one! Want a free Kashi sample? I already signed up for mine. Click here to receive either a free sample of either their Cinnamon Harvest cereal or their Peanutty Dark Chocolate granola bar. I wanted both, but caved and opted for the bar. 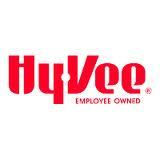 And finally who here in the Midwest loves Hy-Vee? I do. For those not in the Midwest it is a great grocery chain that has wonderful produce, meat and health foods. I make the trip there every Friday for our weekly grocery shopping. They are offering a GREAT cereal deal this week. Check out the coupon here. 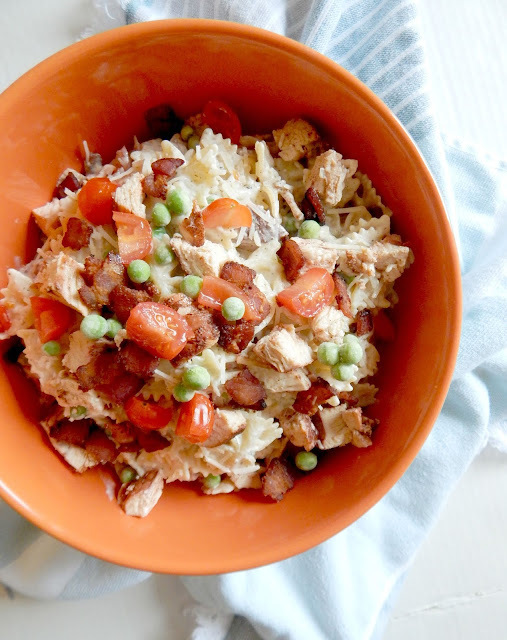 Through August 31st, all lucky HyVee shoppers can score super cheap General Mills cereal using the $10/6 in-ad coupon found on page 11 of the weekly ad. Plus, you’ll snag a $6 Catalina coupon (the coupons that print out at the register during checkout) good for your next purchase, so this means you’ll save a whopping $16 which should make your cereal purchase FREE!!! Who wants to stock up on cereal? Me! I miss Hy-Vee SO much!! 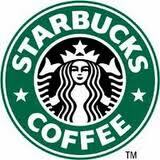 They have them in Minnesota but not close at all to where I live...nothing compares! Noooooooo, Fall can't be on its way! Eeeeek! I am not ready for it. Taylor...didn't know you were in MN now? I was thinking Omaha...regardless still the Midwest! I just moved to MN from Omaha!